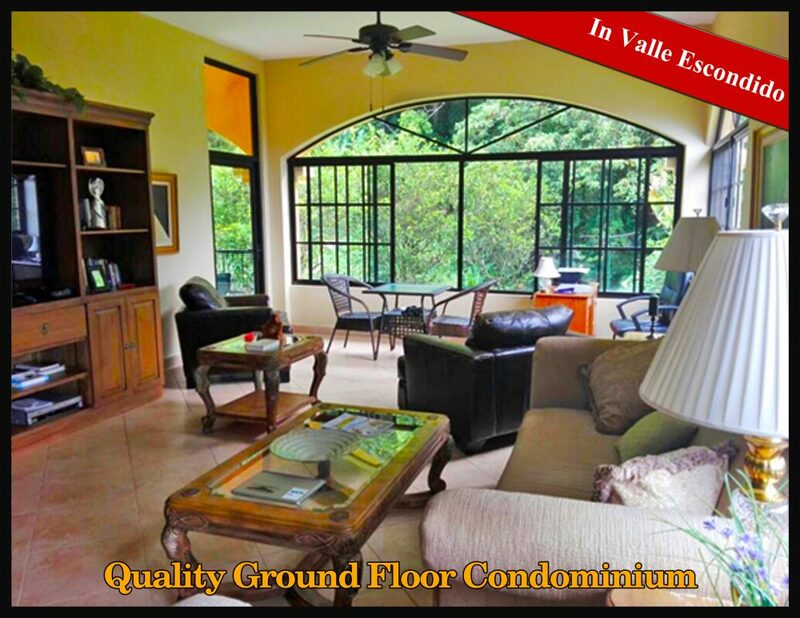 Located in Valle Escondido, this beautiful ground level condo has one of the best locations of all condos in the development. 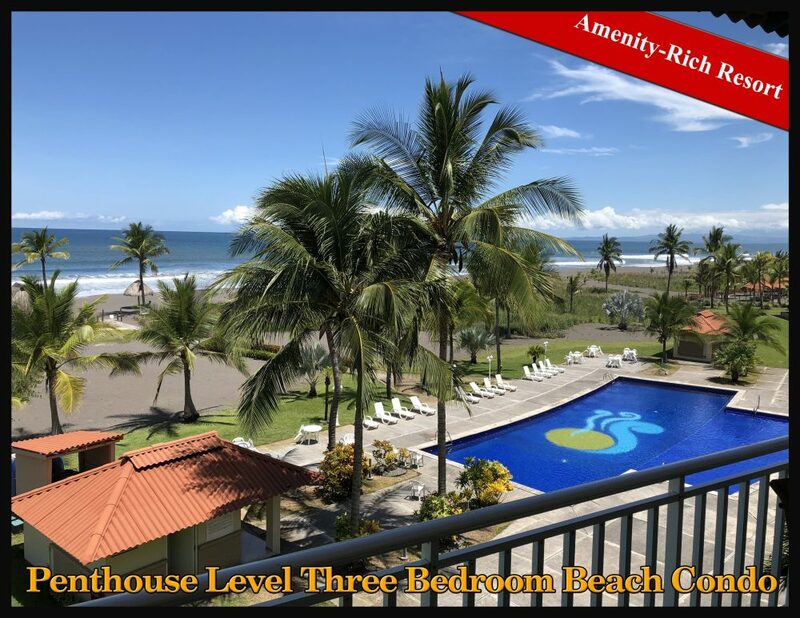 With an awe-inspiring unobstructed view of Volcan Baru, high quality finishes, and four terraces, this is arguably the finest condominium in the development and one of the best in the entire Boquete region. 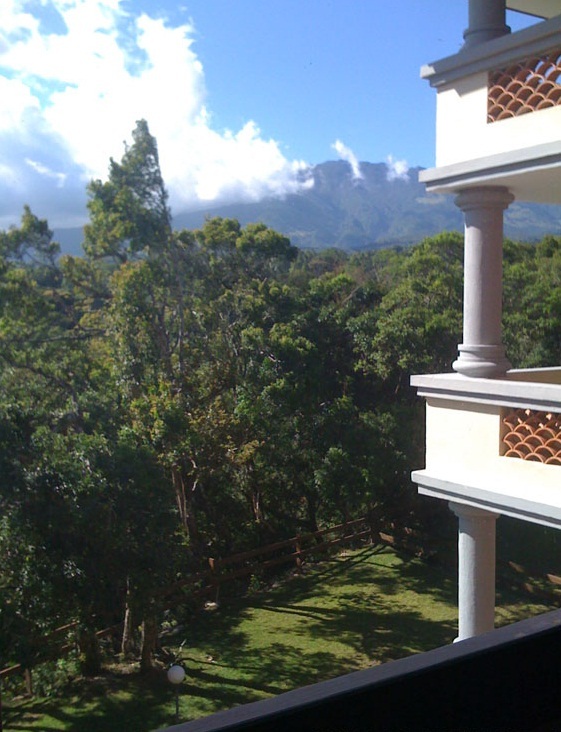 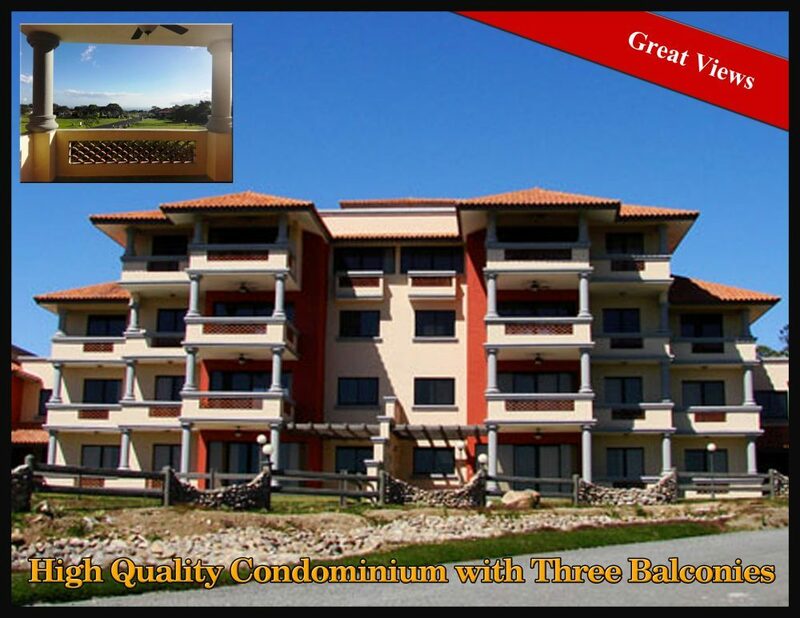 High Quality Condominium with Three Balconies & Great Views for Sale in Boquete Country Club - Furnishings Included! 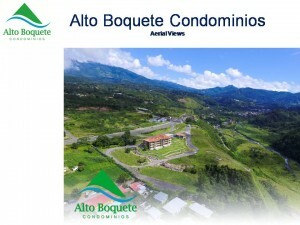 - Condominio de Alta Calidad con Tres Balcones y Excelentes Vistas en Venta en Boquete Country Club - ¡Los Muebles Están Incluidos! 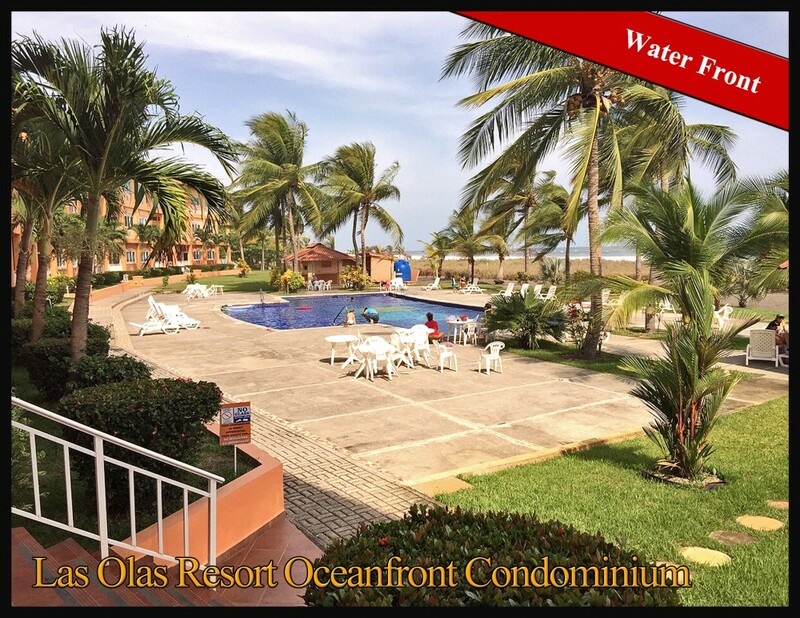 This high quality condominium for sale in Boquete, Panama presents a great combination of convenience, location, views, and value. 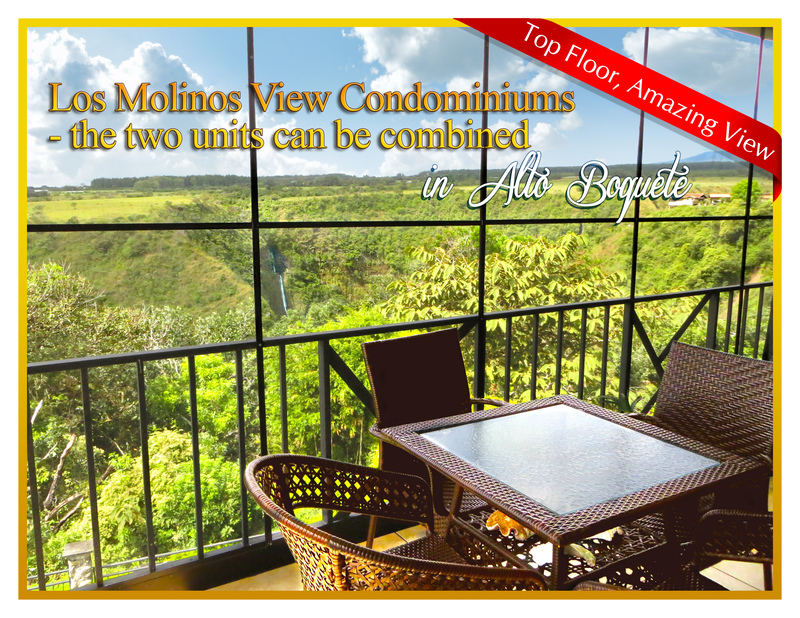 This condominium has amazing views across a massive canyon. 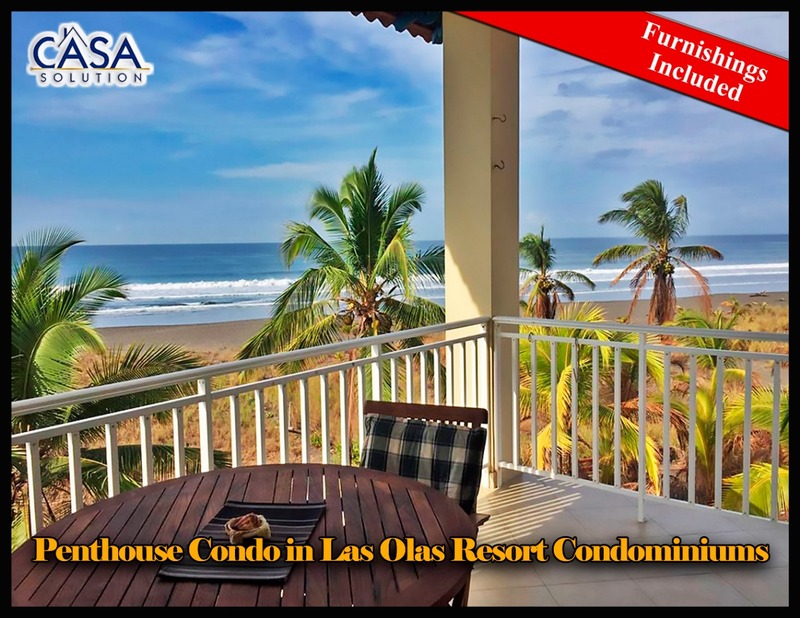 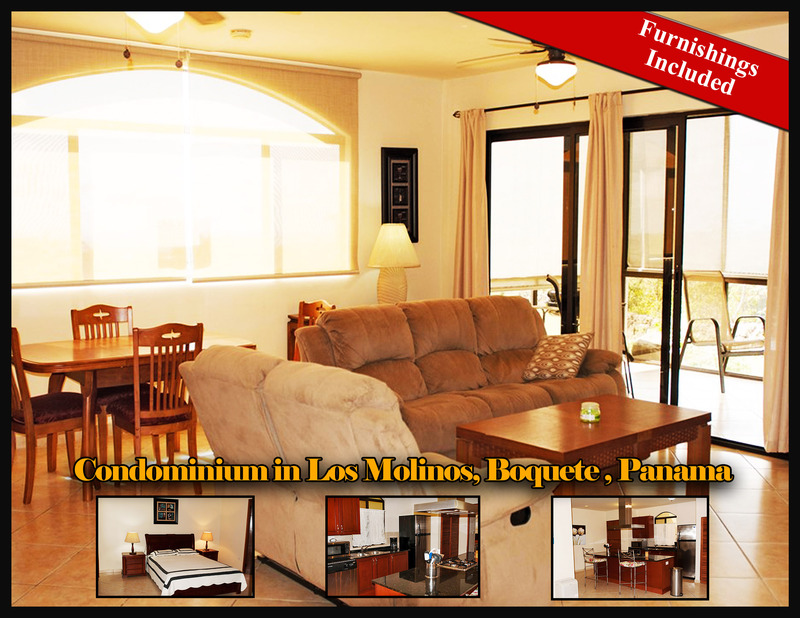 This very nicely furnished and expanded first floor condo with added garage in the Los Molinos gated community of Boquete is a great option for part-time, investment or full-time living. 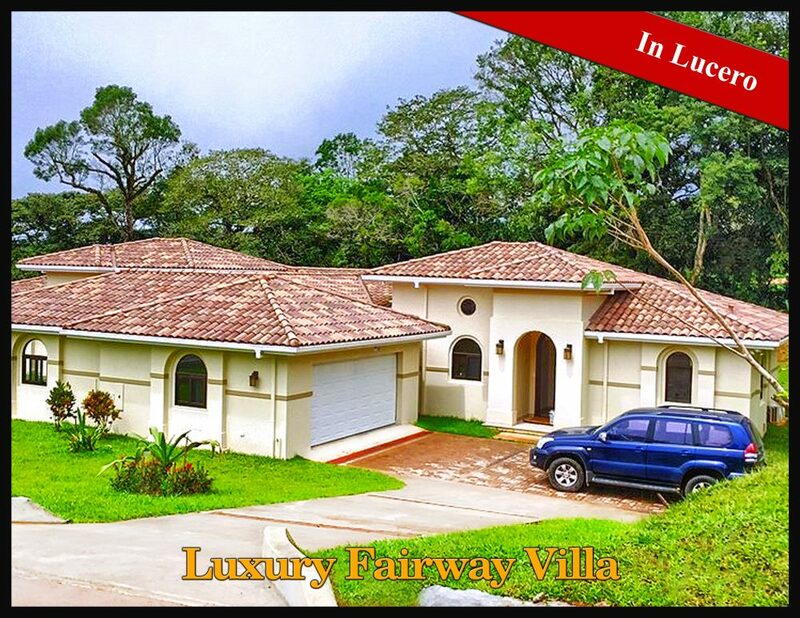 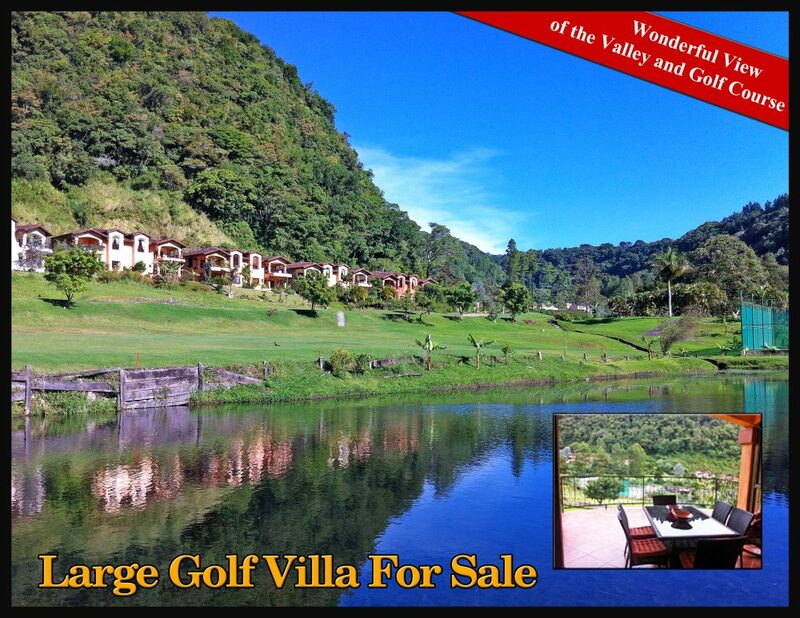 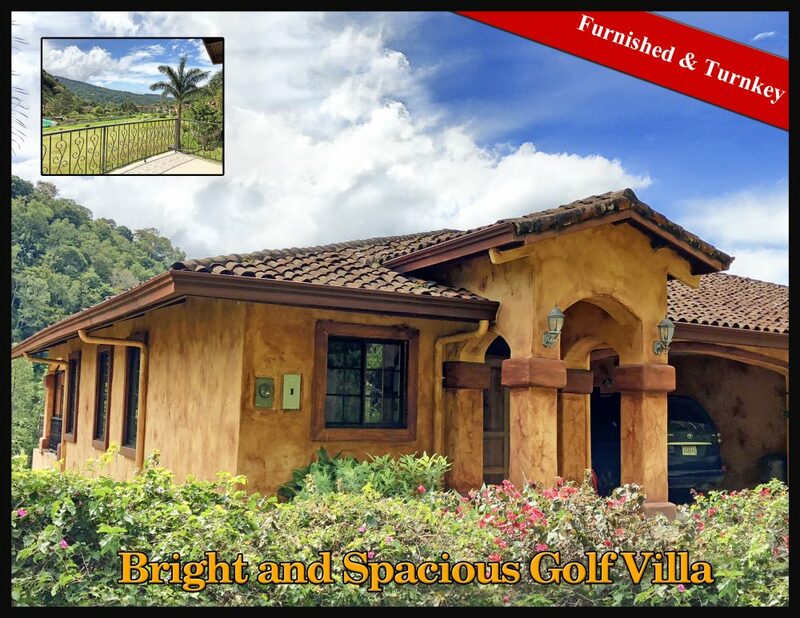 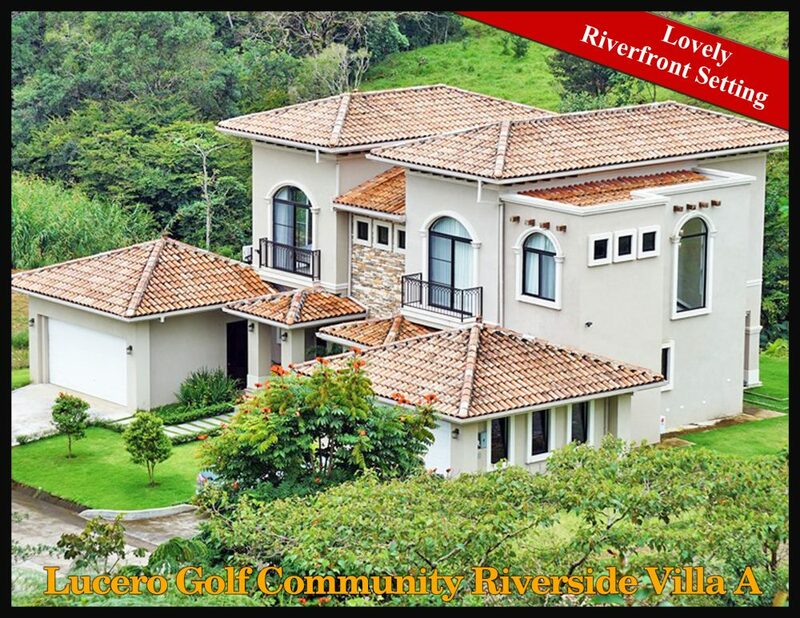 This is an impressive duplex in 18 hole golf course luxury community Lucero, Boquete. 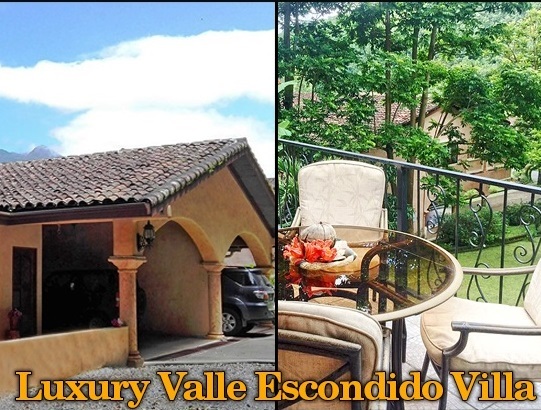 This well furnished Valle Escondido villa is unique in that it has a rare five bedrooms. 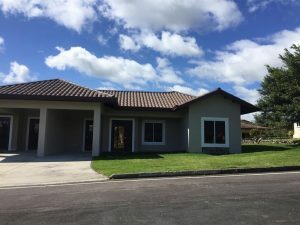 The many rooms offer lots of options for a large family, room for whatever you desire such as a gym, craft room or office and has plenty of space for guests. 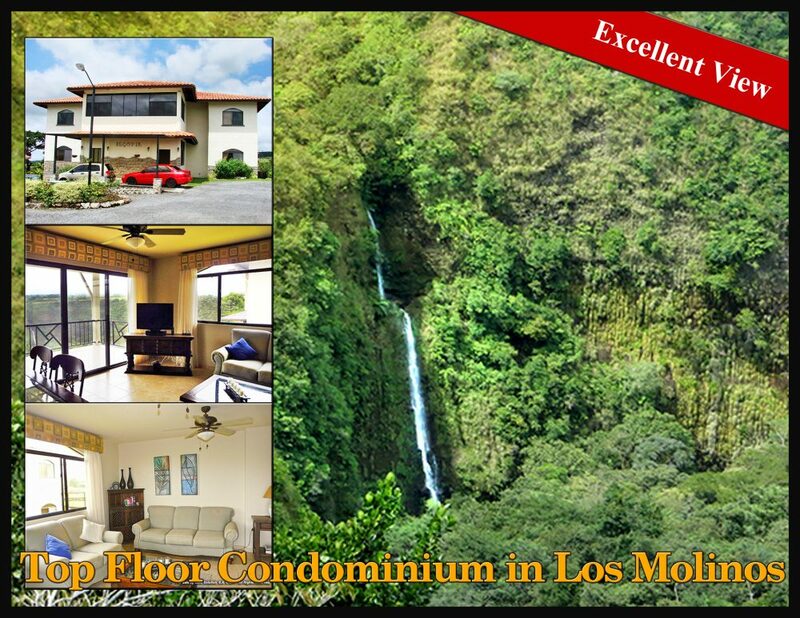 Straight ahead through the glass door floor to ceiling windows or from the ample balconies you will be astonished by the enormous waterfalls on the other side of the canyon that cascade hundreds of feet from your eye level to the canyon's natural setting below. 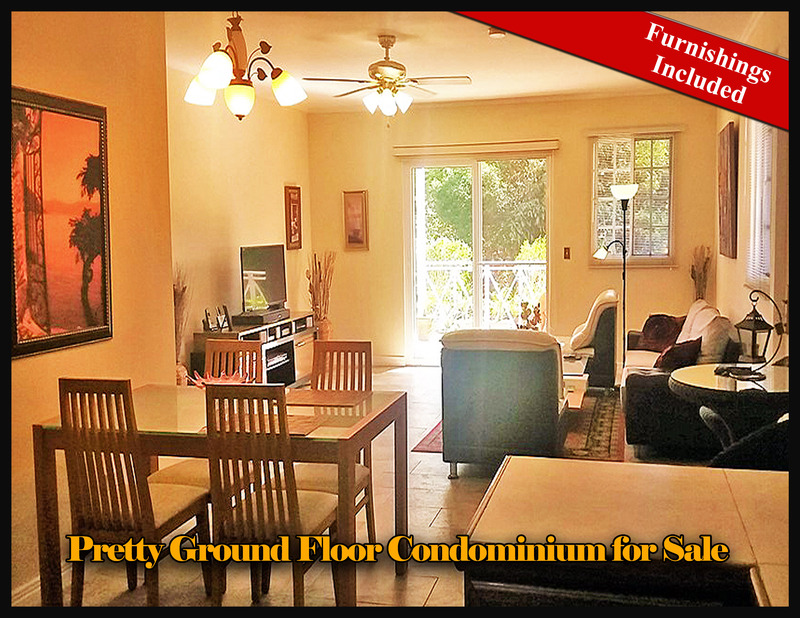 Unobstructed views, high quality finishes, a convenient location, and so much space. 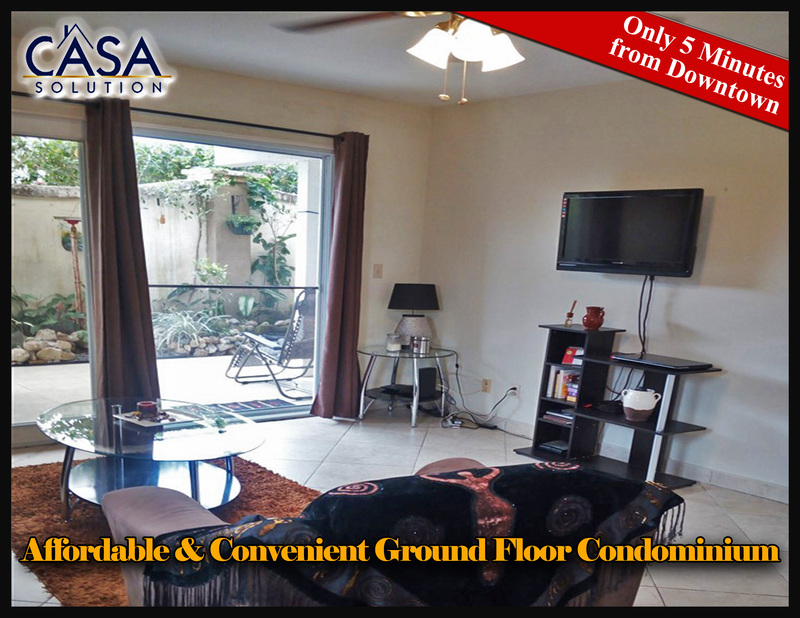 This condo development in a prime position near the entrance to downtown. 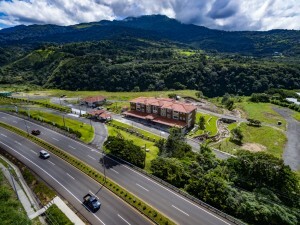 Valle Escondido is the luxurious residential development credited as a major factor in starting the wave of expats coming to Panama for a better lifestyle. 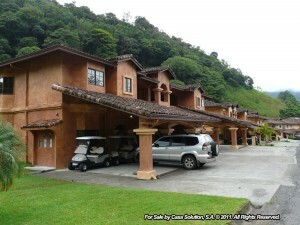 This quality duplex offers a a very affordable residence in Boquete, Panama with quality and security. 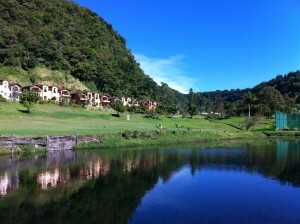 The unit also has its own yard. 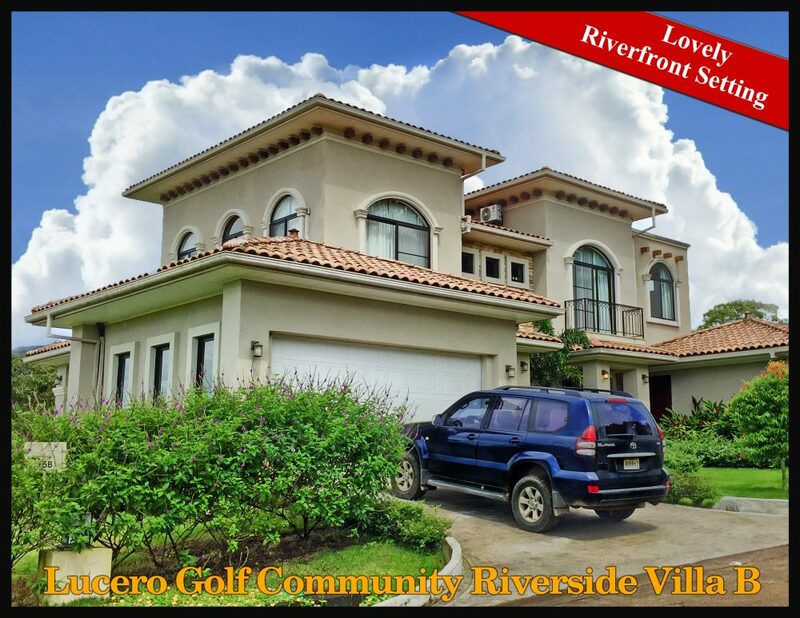 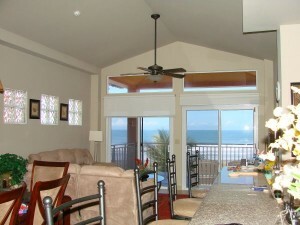 This is a beautiful condo for rent in the Boca Rio condominium complex in amenity-rich Valle Escondido. 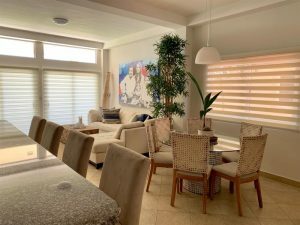 This is a high quality condo for sale in a super condo building right next to the Wine Bar and Cafe Pomodoro restaurant. 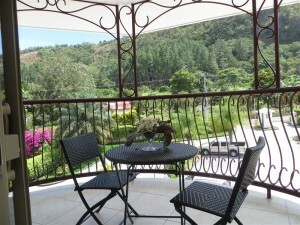 It is very conveniently located walking distance from the center of Boquete's downtown.